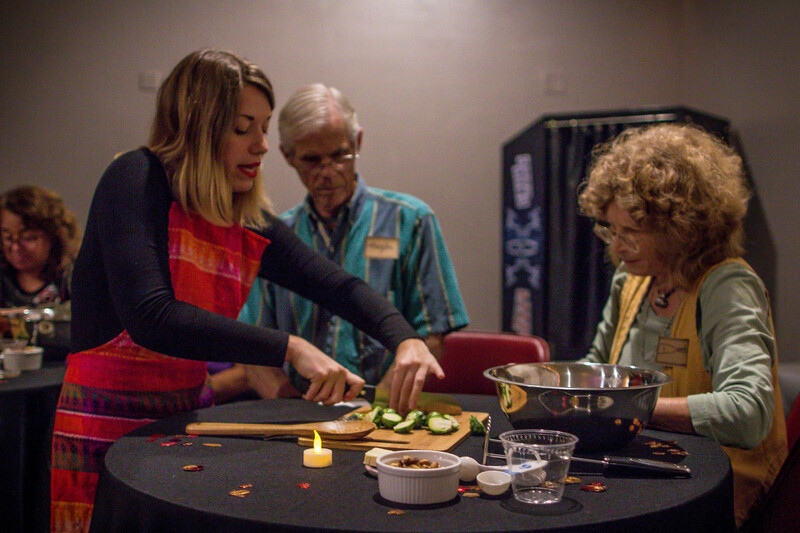 In the fall 2017, Nimai’s Kitchen partnered with The Wooly Downtown event space to present a new cooking class series, “Those Who Sauté Together Stay Together: Healthy Cooking Classes for Downtown Gainesville”. 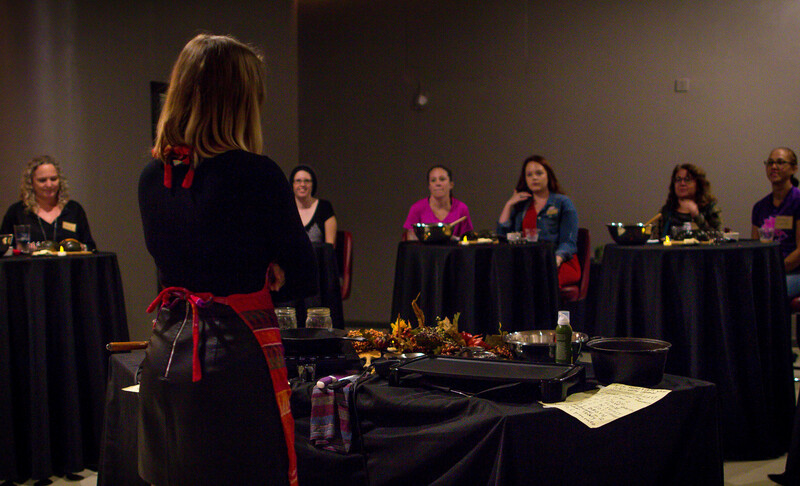 The classes were be enthusiastically lead by Nimai, offering her vegan culinary experience and inclusive atmosphere. Below is a list of the classes! 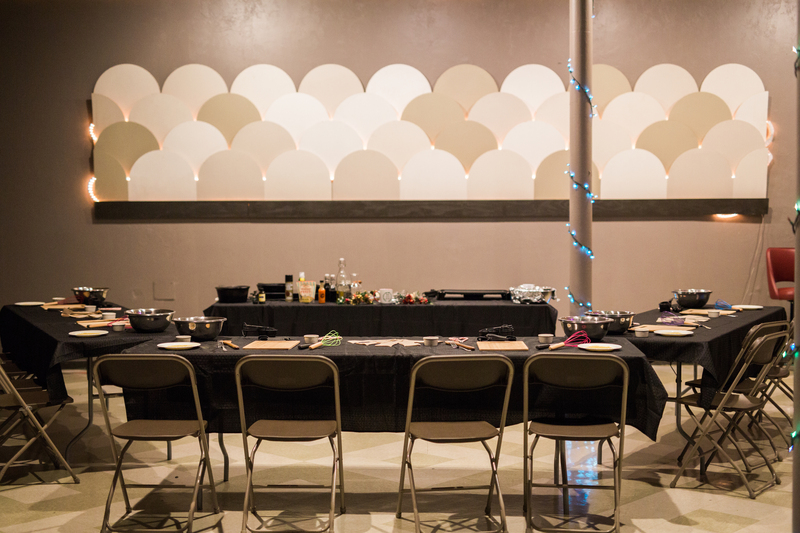 $35 includes the class, a light snack to munch on while cooking, iced tea or soda, and a beer or glass of wine. 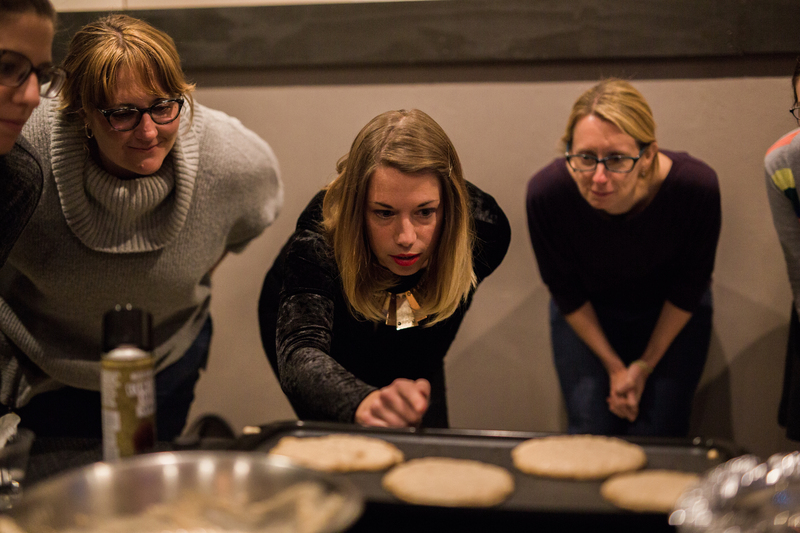 During the class you will consider new methods of vegan cooking. You’ll also get to take home one of Nimai’s original recipes. Come prepared with an apron!